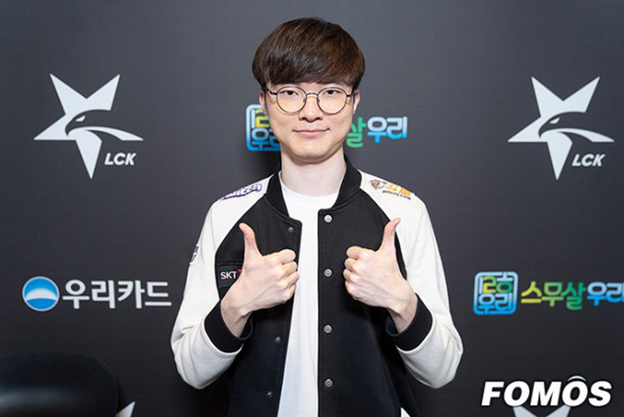 “Super rookie” Griffin will first experience the coronation moment or former Emperor SKT T1 will find the ego in the final confrontation of LCK spring 2019? So after nearly 3 months of starting, LCK spring 2019 has prepared to enter the final match and also the most important match of the season. 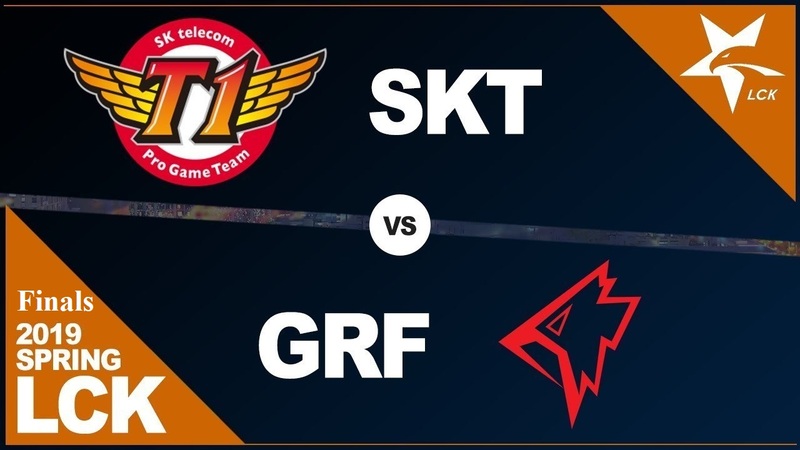 Griffin and SKT T1 are the two names who participated in the finals held at Seoul Jamsil Gymnasium on April 13 at Jamsil Indoor Stadium – Seoul, South Korea Sports Complex with accommodating up to 11,069 seats. In the 2nd play-off match on March 7, SKT destroyed Kingzone DragonX with a score of 3-0 in a match where Faker and his teammates did not allow Deft to play games in any game. Thereby officially won the remaining ticket to enter the final, where Griffin is waiting. Griffin is the team that finished the first round in 1st place, so it GRF a long time rest and observe the opponent as well as prepare their own tactics. • Will the first LCK title of Griffin or SKT be crowned after 2 long years? Last summer’s LCK season was the first time Griffin went to the final game but had to accept the unfortunate defeat of the Super Team that time was the KT Rolsters. By this season, Griffin soon won tickets to play the final with an impressive group stage record, including 12 unbeaten matches. Griffin of spring this year seems to be a completely different Griffin than last summer with the skill of the members have been raised to a new level. Griffin fans are also looking forward to the first LCK championship in the history of the team. Griffin’s opponent is none other than Former King SKT. After the LCK championship in spring 2017, SKT spent 2 consecutive years without any domestic or international titles. Faker and the whole SKT team and players are yearning for the LCK championship this season like never before. And also a fan of SKT, who experienced the utmost frustration with the team’s results in 2018. For SKT, this is the 8th time they have reached the LCK final. In the last 7 finals, they won 6 and only 1 time accepted as runner-up. And if you want to improve your achievement with 7 championships, SKT needs to overcome the last obstacle named Griffin. • Is Griffin or SKT a psychological superiority? 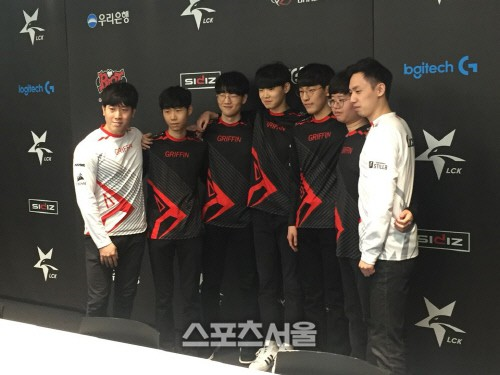 In the past, SKT’s achievement when facing directly with Griffin is not really good. Specifically, in LCK in the summer of 2018, SKT failed rounds of the group match without winning a match against Griffin. By the spring of this year, although still not able to change the achievements of the two losing matches, SKT showed a completely different face from himself last season. In particular, in the return match between two teams, the match is rated as the good of BO3 this spring, SKT has almost defeated Griffin. This is a match where all players from both sides seem to have played with 200% of their performance. Before the finals, Griffin was a bit of an advantage in terms of his own performance against 4 wins. Griffin also has a valuable time to study SKT itself, the tactics as well as the cards that SKT can bring. And after SKT’s match with Kingzone, there were some advice that either they should directly rob them or they would have to ban Faker’s Akali. After a match between SKT and Kingzone members, Griffin will definitely have to consider this killer card during his selections. On SKT’s side, SKT showed more and more improved coordination through every game, SKT is reminding fans about a brand with their name that has gradually passed over the years, which are phase of total fighting. SKT’s current lineup is a perfect combination of Faker, Mata’s experience with Clid’s youth, Teddy as well as the admonition of Khan’s essential moments. It’s also worth mentioning that there are some mysterious factors such as Crazy preparatory toplaner and especially those who go to the Forest for Clid – Haru. On a beautiful day, when the “Crazy Dog” (nickname for the Korean press for Haru) was released, God knew what would happen to SKT’s front line rival. The direct confrontation in the midline of Faker and Chovy will be dramatic and will certainly affect the final outcome. Faker has long been recognized as the best midlaner in the world, a monument of League of Legends. He tasted all the glory as well as the bitterness that a League player can experience. Confront Faker on the other side of 1 Chovy with the burning desire of youth – one of the most outstanding representatives of the next generation of the League of Korea. No matter who the opponent is, Chovy can still exert tremendous pressure thanks to his outstanding personal skills. Griffin’s No. 1 ranking is contributed by Chovy and he is also the winner of the group’s MVP with MVP scores of up to 1300. On the one hand, the seeking emperor is reigning, one side is trying to assert his own name, the fight between Faker and Chovy will greatly affect the outcome of the final. 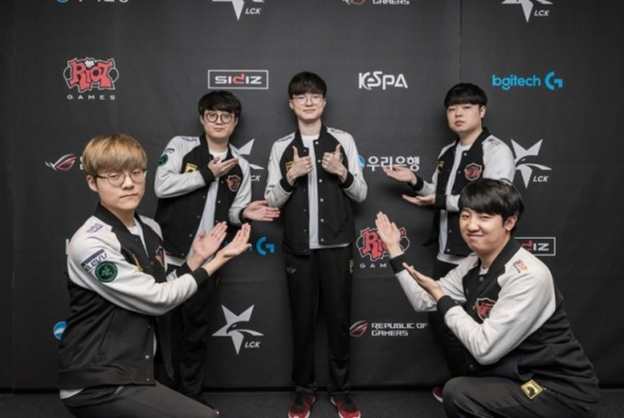 Whether Faker can regain his lost glory, or LCK will welcome a new king named Griffin, let us wait for the final match of the spring 2019 LCK season to take place on the 13th. 4 come here.